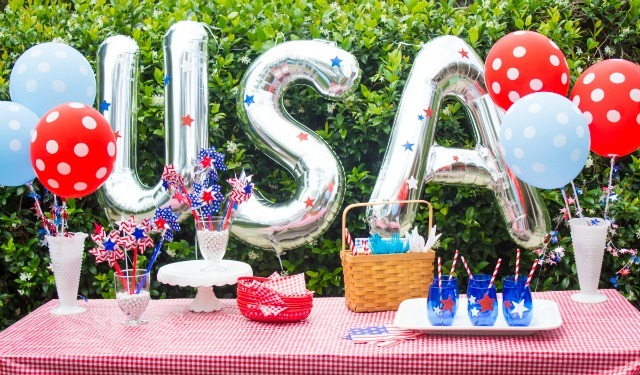 22 Ideas for an All-American 4th of July! 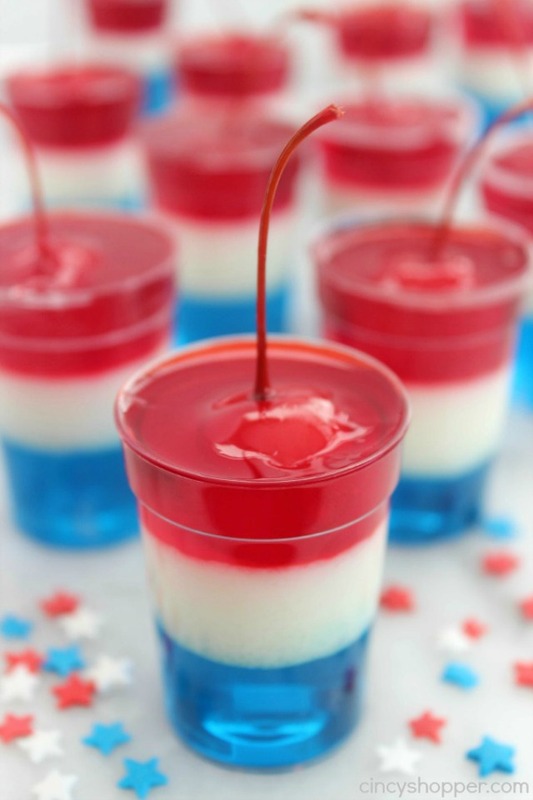 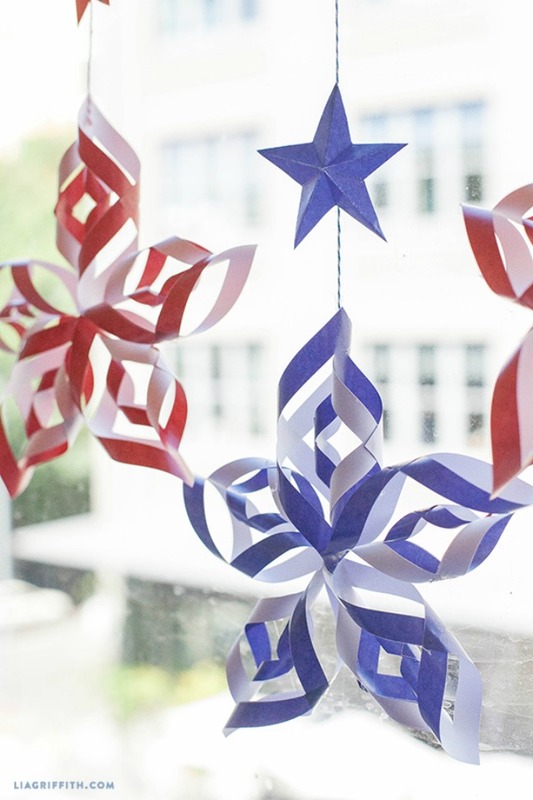 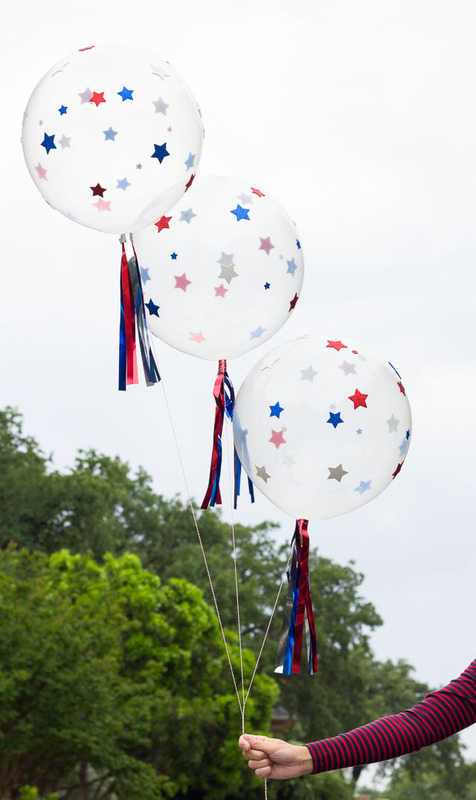 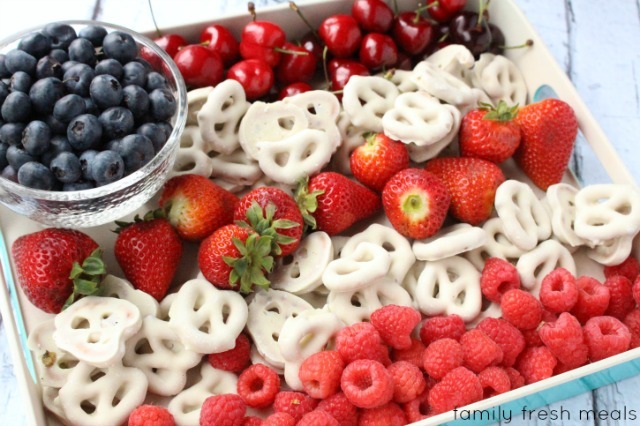 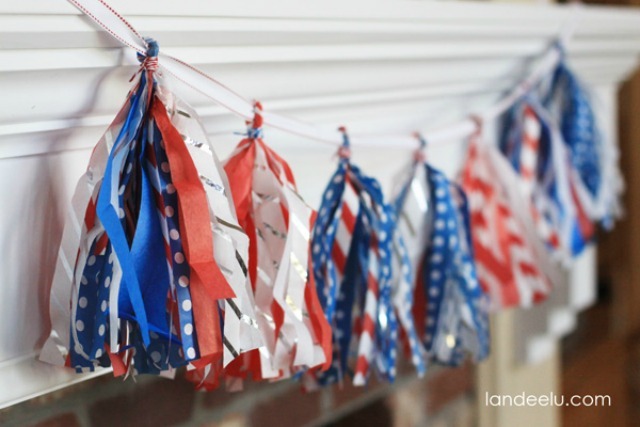 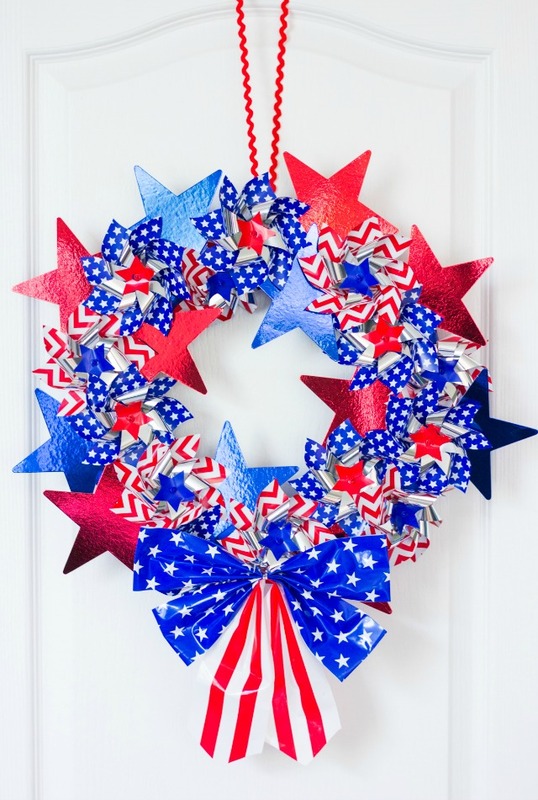 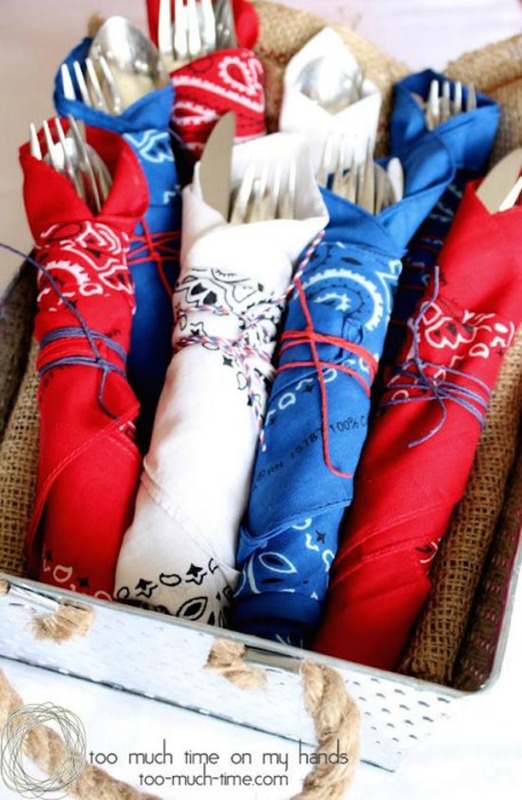 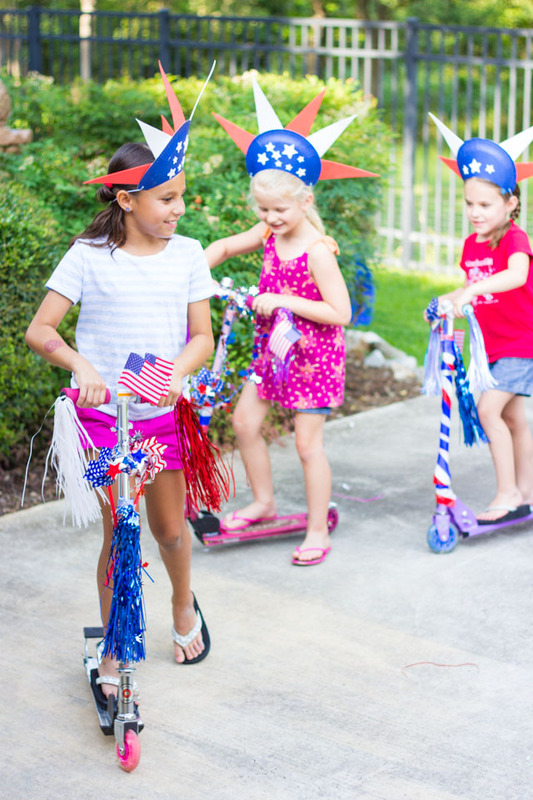 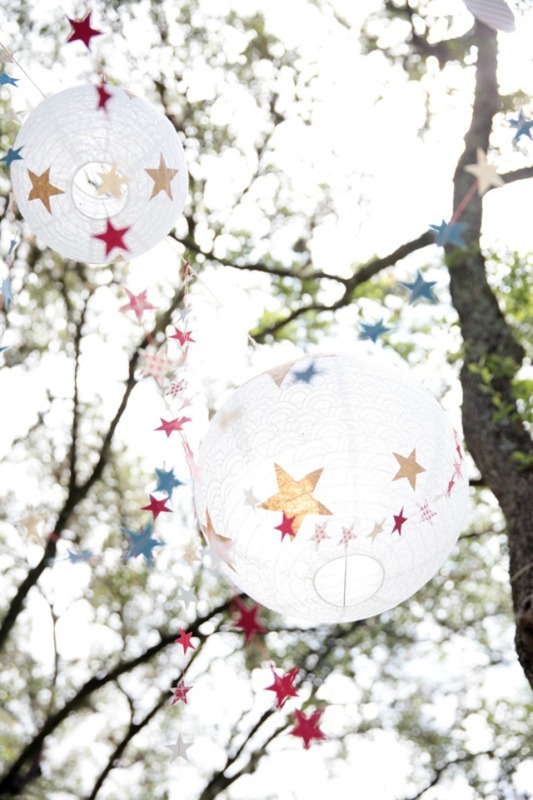 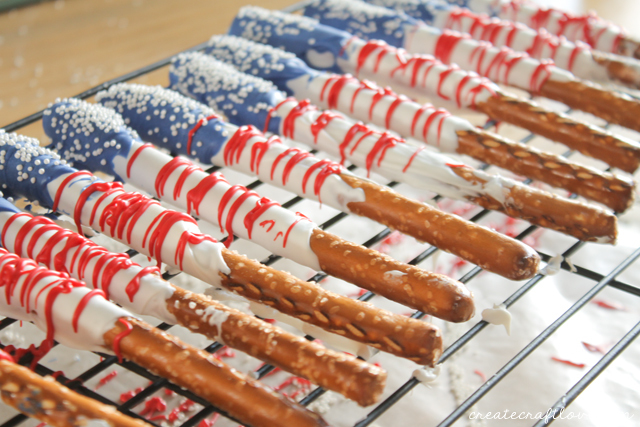 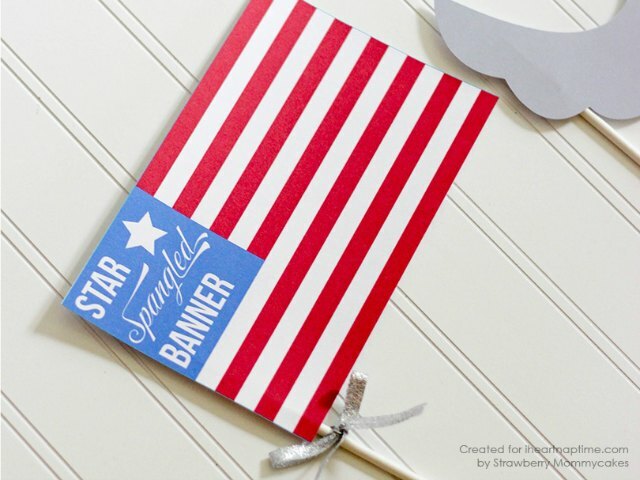 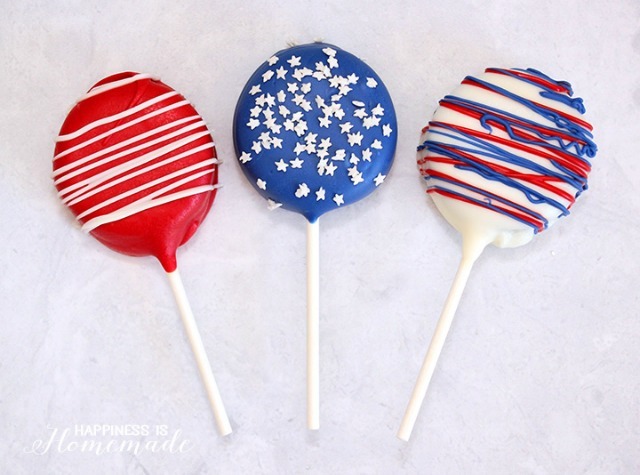 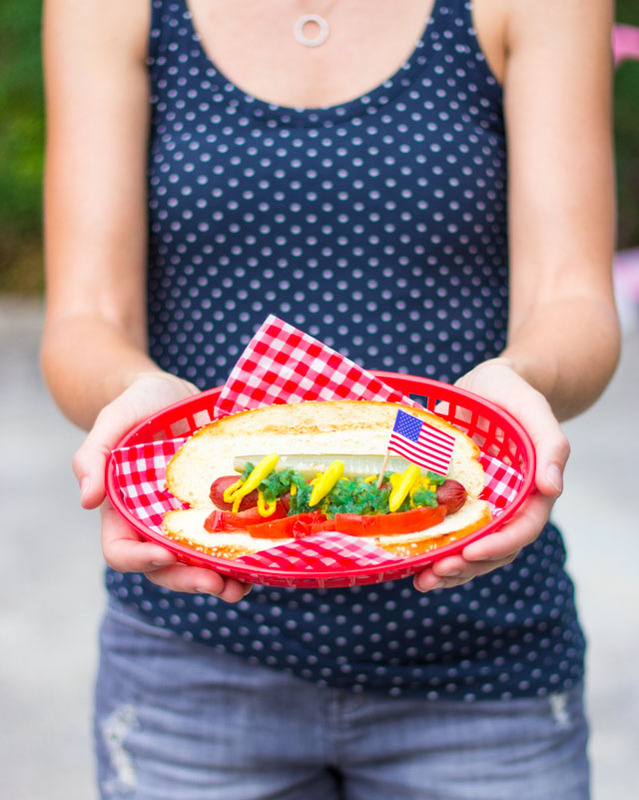 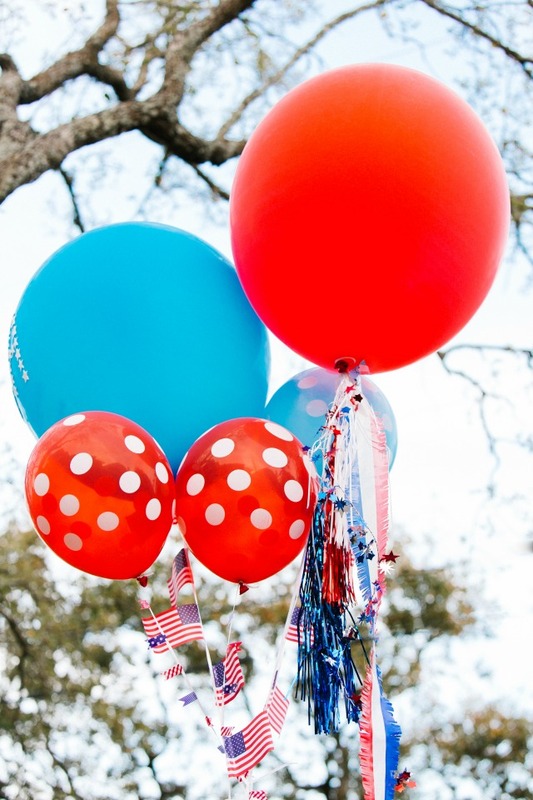 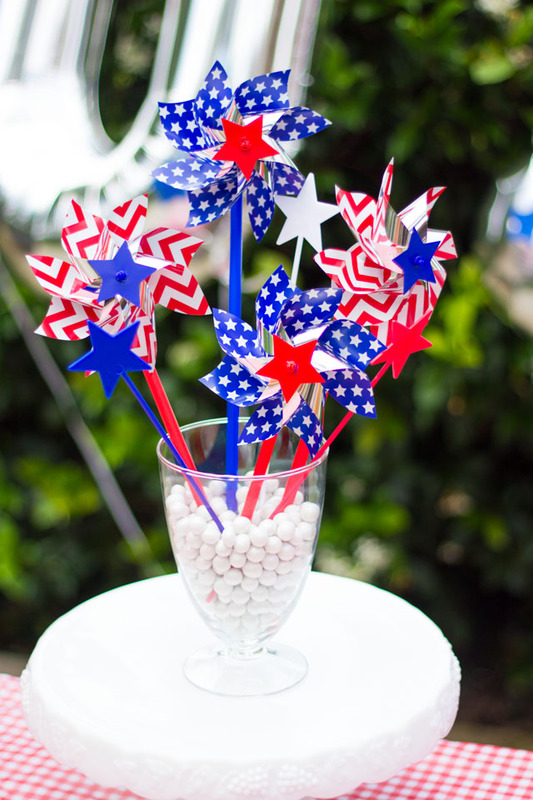 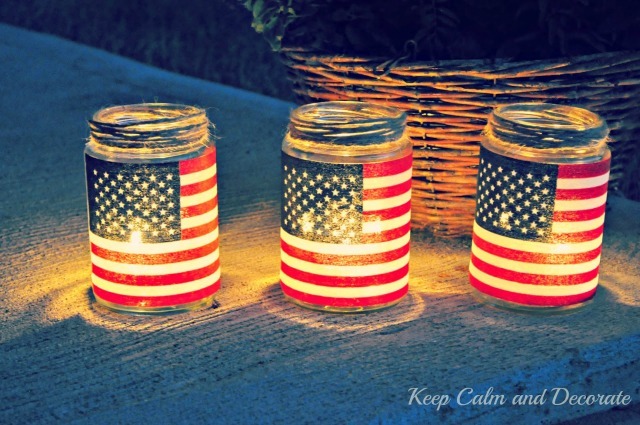 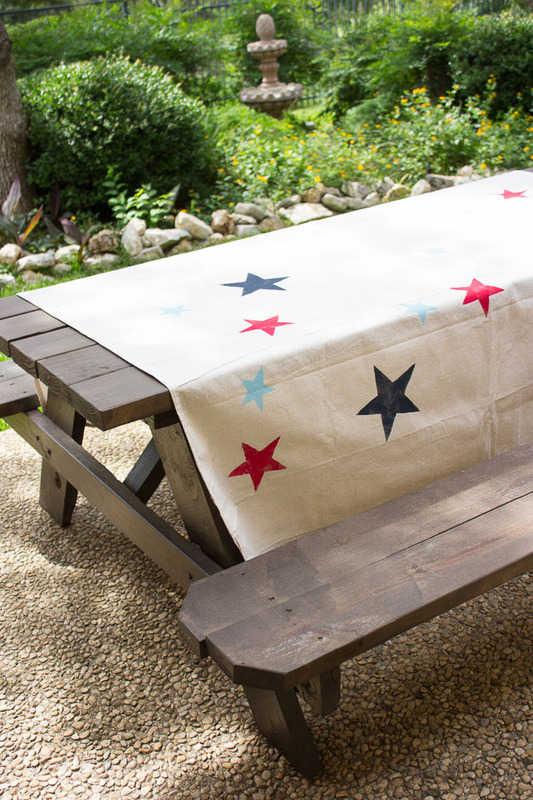 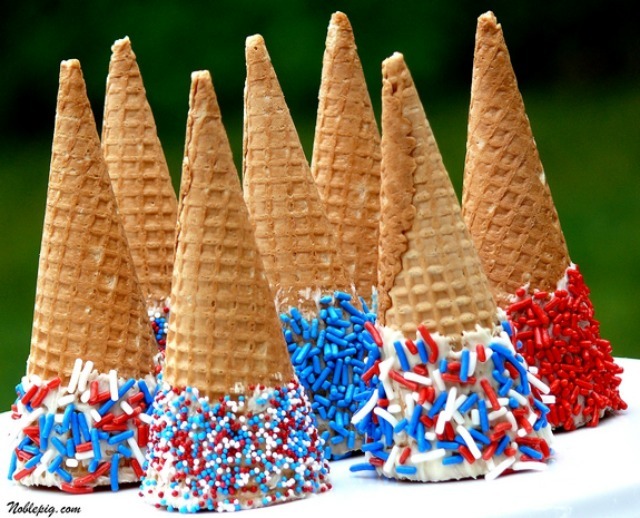 Don’t let the 4th of July come and go without trying one of these patriotic party ideas. 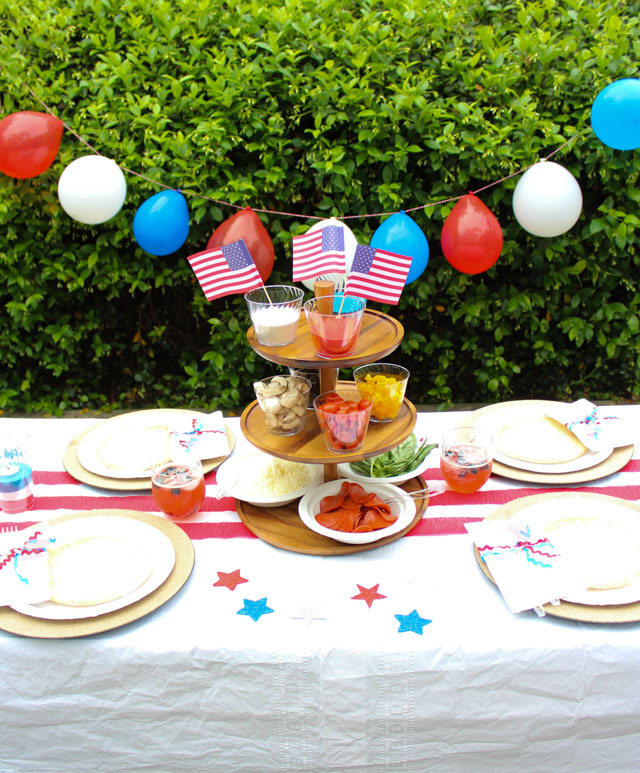 Whether you’re having friends over for a BBQ or just hanging out as a family, these simple recipes and craft ideas will make the holiday extra special. 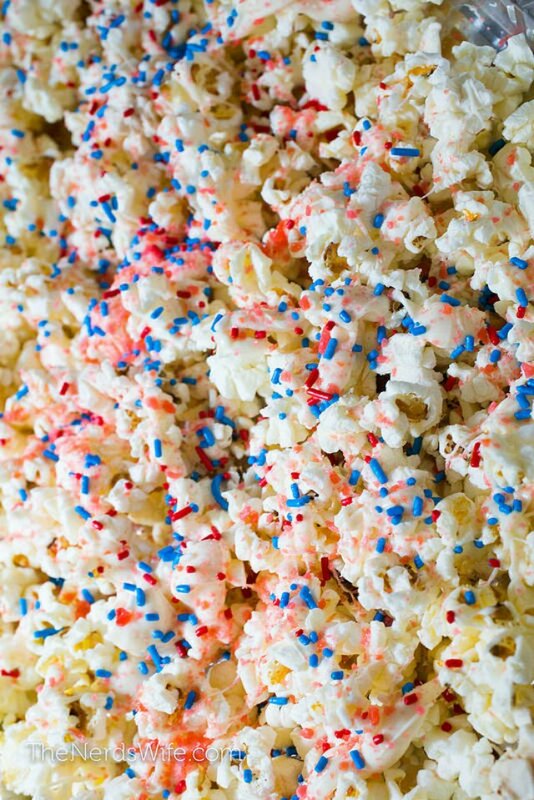 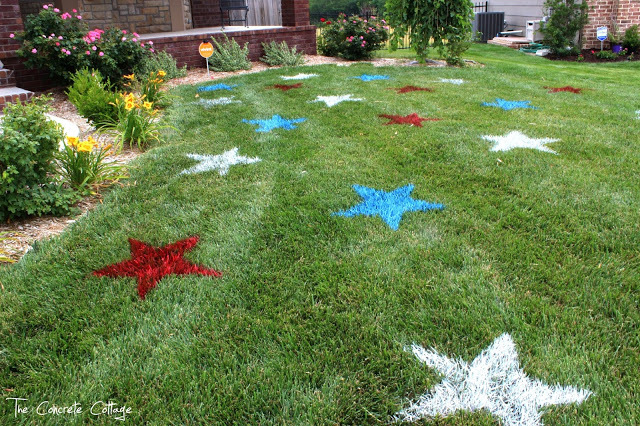 Try making some firecracker popcorn or decorating your lawn with painted stars. 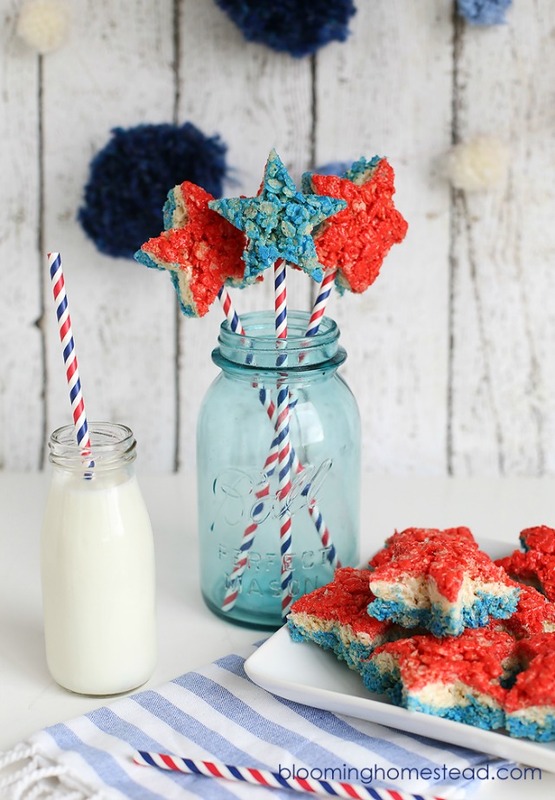 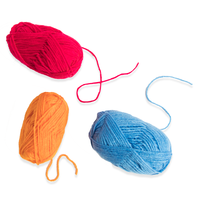 You’ve never seen so many cool craft and recipe ideas in red, white, and blue! 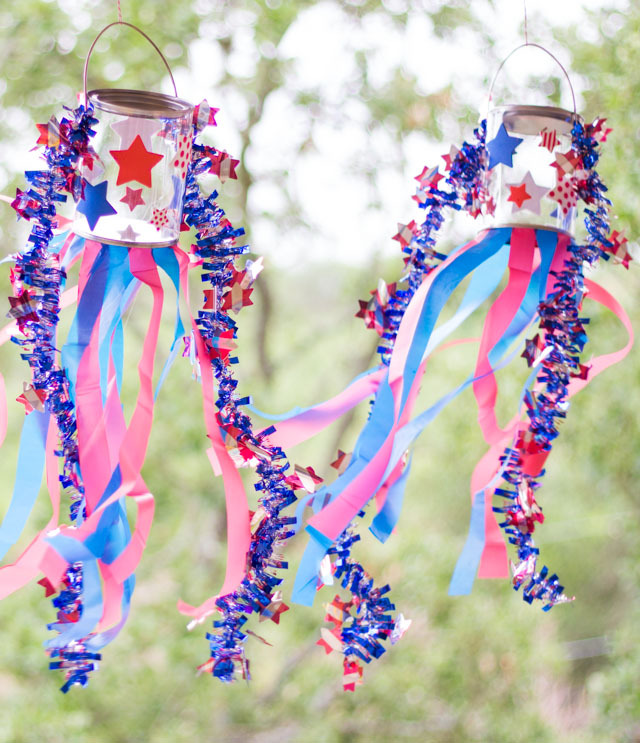 I hope you try one or more of these patriotic party ideas this Fourth of July. 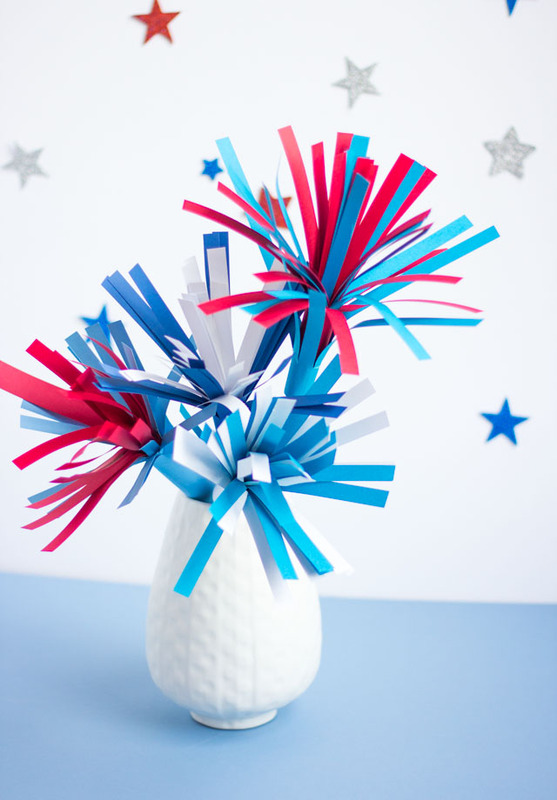 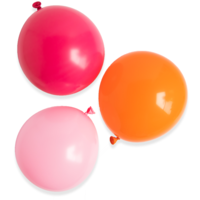 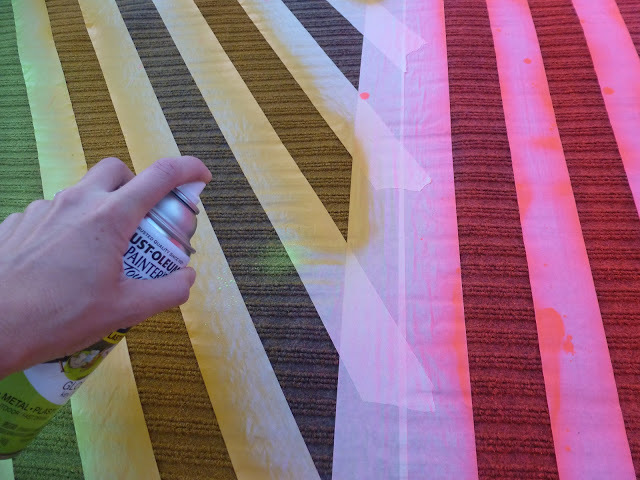 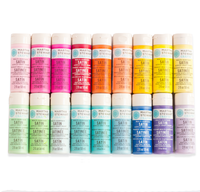 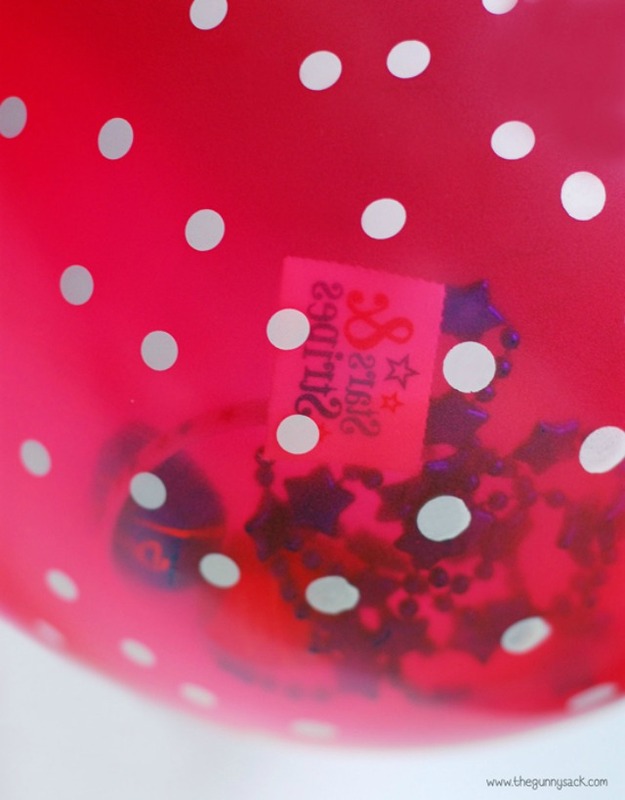 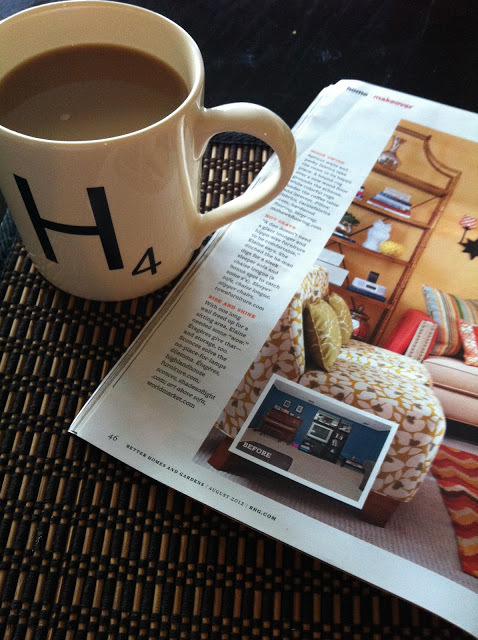 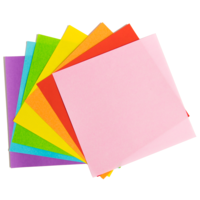 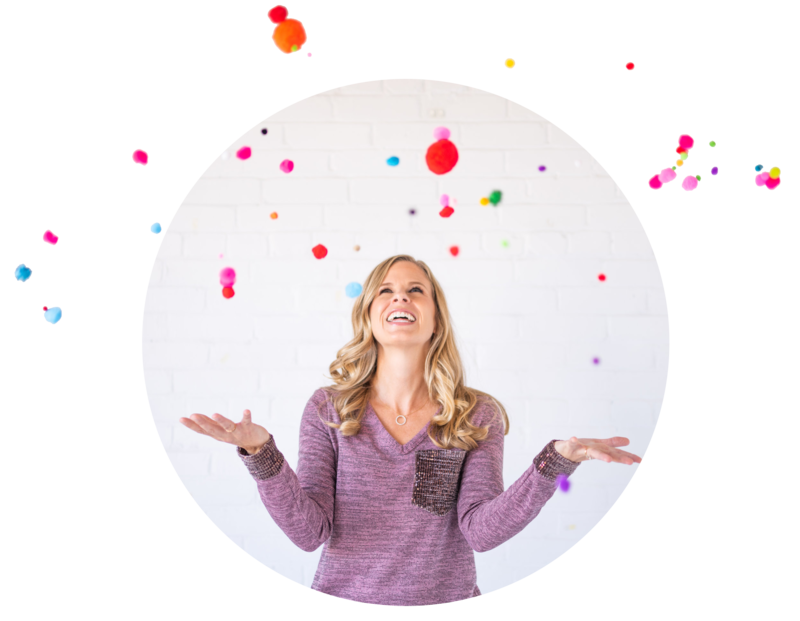 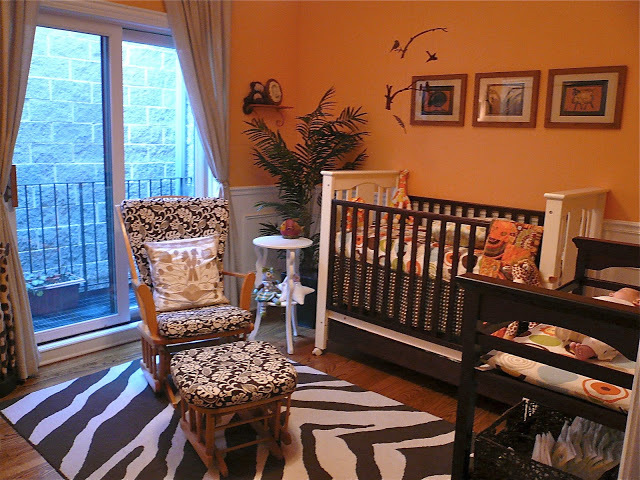 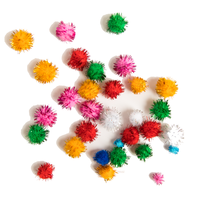 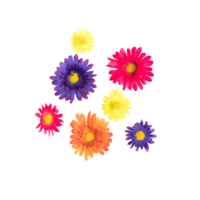 Stay tuned for lots more fun ideas coming next week!